Lately listening again and again to this Hip-Hop classic, CLIQUE, the songwriting is definitely stunning! First of all, the intro of the song. It all begins with a decrescendo starting off with an ecclesiastic tone. Some tone questioning soul and consciousness of the cupid social climber who betrayed and murdered for some money– how sad. Eventually, a moralistic tone that ends up by agreeing with that cupid one. Cash Rules Everything Around Me(n): C.R.E.A.M. “Yeah I’m talking Ye, Yeah I’m talking Rih, Yeah I’m talking Bey, N**** I’m talking me, Yeah I’m talking bossy”. Such a pride can be heard, A pride broken by the losses in the lives of the characters, that made them feel like crap. By the way, this decrescendo is to opposite to the crescendo of the beat, which remains calm during the boss talking part, and gets more violent and aggressive during the part where the losses are related. This emphasize the violence of such losses (losing his mama for example). 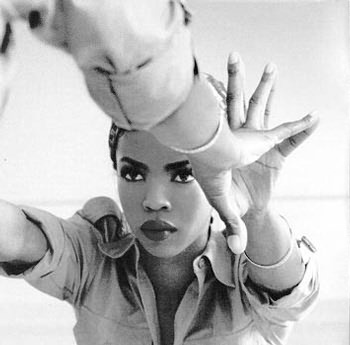 Morality of the story: You might win some, but you just love some (Lauryn Hill).